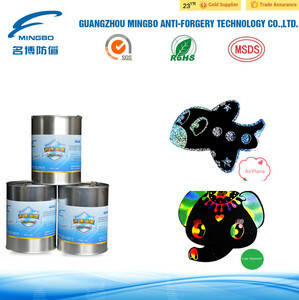 Guangzhou Mingbo Anti-Forgery Technology Co., Ltd.
Dongguan Caijiesi Printing Material Co., Ltd.
Shenzhen Meilianxing Technology Co., Ltd.
Three Production Bases Three international standardized production bases(Shenzhen, Jiangxi, Huizhou), allow us to offer high quality and diversified products on time, annual output more than 3,500 tons. 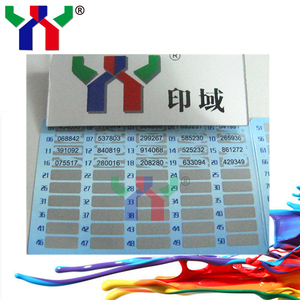 Invention Patent This is the main secret why our UV inks are as high quality as always, we have special recipe and the way of production process are patented. Our teams : We are busy on the Printing trade shows: Contact us: We can customize any color your want and offer private logo service, be free to contact us if you have any question! We have our own factory with professional Research and Development Department to producting products . 1. What is your best price 9 The price is depend on your quantities , If you quantities is big , you can contact me for a discount . 4. What is the normal lead time 9 We have our own factory and engineer, will send goods to you about 2-3 workdays after payment confirm . 3. Little effect after-processing, won&rsquo;t stick on plate while laminating at high temperature, can go on with other process(hot stamp, inkjet) after laminating. 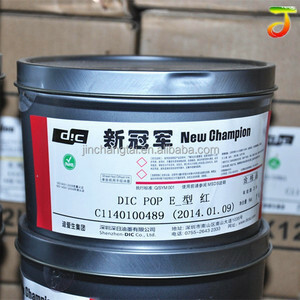 is the flagship enterprise in China, a high-tech enterprises with the largest domestic UV ink research and development center, production center, sales and after sale service center. Meilianxing is specialized in UV offset printing, UV screen printing, gravure / roll coating, water-based inks four major categories, up more than 1,000 varieties. 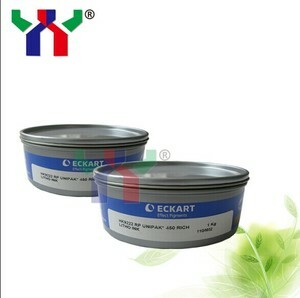 Packaging: 1KG/CAN For UV Offset Printing Ink Of High-grade Packages 12 cans in one carton box with protections, intenation standard box. is the flagship enterprise in China, a high-tech enterprises with the largest domestic UV ink research and development center, production center, sales and after sale service center. Meilianxing is specialized in UV offset printing, UV screen printing, gravure / roll coating, water-based inks four major categories, up more than 1,000 varieties. 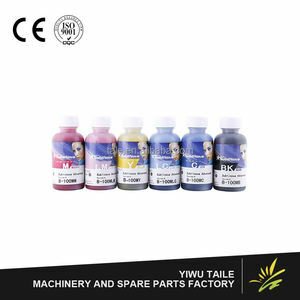 Sample Free to offer Glitter Powder is an efficient surface effect pigment. 3. Production Process: 4. More Glitters For Glitters can be used on various application and have all kind of colors. You can check what is the application you are using for and then choose the series you like. 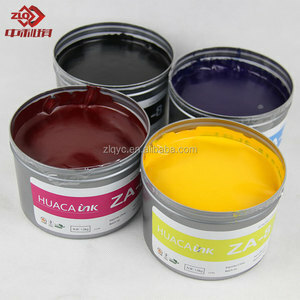 Zhangqiu Metallic Pigment Co., Ltd.
Alibaba.com offers 1,097 gold-silver offset printing ink products. About 11% of these are printing inks, 1% are inkjet printers. A wide variety of gold-silver offset printing ink options are available to you, such as solvent based ink, uv ink, and sublimation ink. You can also choose from transfer printing, offset printing, and digital printing. As well as from art paper, coated paper. 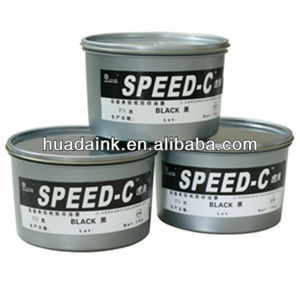 And whether gold-silver offset printing ink is film lamination, varnishing, or embossing. 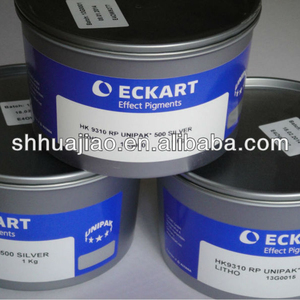 There are 1,020 gold-silver offset printing ink suppliers, mainly located in Asia. 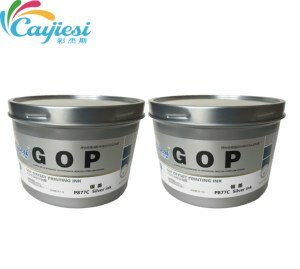 The top supplying countries are China (Mainland), South Korea, and Hong Kong, which supply 99%, 1%, and 1% of gold-silver offset printing ink respectively. 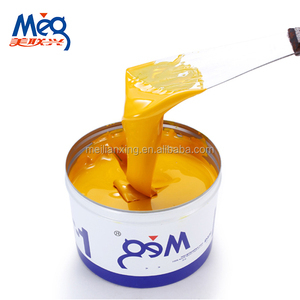 Gold-silver offset printing ink products are most popular in Western Europe, North America, and Oceania. You can ensure product safety by selecting from certified suppliers, including 937 with Other, 163 with ISO9001, and 12 with BSCI certification.